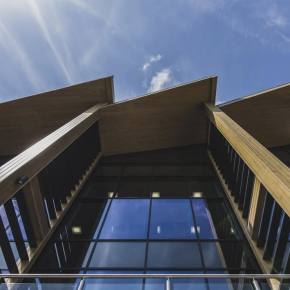 The objective was for the building to provide an ideal working and training space for its people and deliver excellent environmental performance; the glazing played a crucial role in the £8.5 million scheme, both aesthetically and in terms of its use of energy. 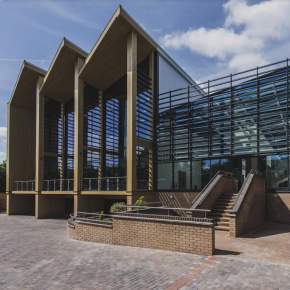 At the heart of the building is a large atrium with a full-height glass front elevation and a glazed roof, running right to the back of the space. Meanwhile, one of the wings connected by the lobby area features large ‘picture windows’, which deliver views across the facility’s attractive, leafy grounds. Due to the fact much of the building’s envelope is glazed, the designers faced the challenge of swerving the need for an energy-intensive climate-control system to create a comfortable environment for users all-year-round. 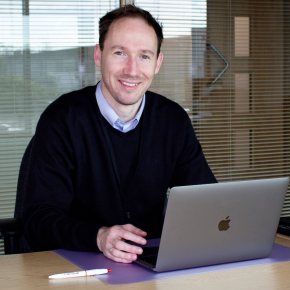 Lee Shaw, Business Development Manager at Pilkington United Kingdom, commented: “The twin challenges any building with extensive glazing faces are loss of heat on cold days and excessive heating as result of direct sunlight when the weather is warmer. The solar-control glass features a state-of-the-art coating that transmits only 31% of the sun’s energy, while still allowing for 60 per cent light transmittance, meaning occupants still get a clear view outward. The low-emissivity glass meanwhile features a coating that reduces outward radiation of heat, so less is allowed to leave the building on colder days. The same glass is used in the atrium wall and roof, but is held in place using the latest structurally glazed units from Schueco. These deliver glazed surfaces with ultra-low-profile frames, to minimise interruption of views from the building, as well as daylight flowing into it. 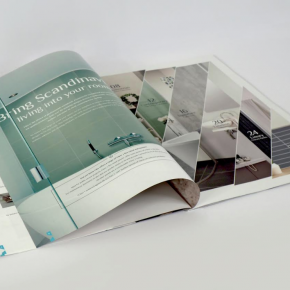 Lee Shaw added: “This project demonstrates the range of glazing solutions we are able to offer, with a combination of curtain walling, structural glazing and roof glass, all of which has been manufactured in the UK. 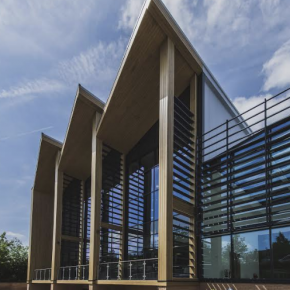 “The architect has used timber slats to deliver some degree of solar shading, but the extensive area of glazing enclosing the space means there would still be significant risk of excessive heat build-up. 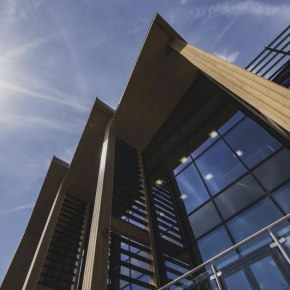 “The glazing specified minimises this effect, saving energy and money while also delivering a more comfortable and stable year-round climate for those using the building. The new HQ includes extensive training facilities, meeting and office spaces, as well as a brand new 550-seater restaurant for staff, guests and Consultants visiting for training. Paul James, Slimming World’s Facilities Manager, commented: “People have always been at the heart of Slimming World’s success and so ensuring that our people – our head office staff and Consultants – have the facilities and environment they need to do the best job possible has been a real priority for us. “The new building will ensure we have the facilities we need to train and support all of our fantastic Consultants who deliver exceptional service to our members to support them to lose weight and live healthier, happier lives.